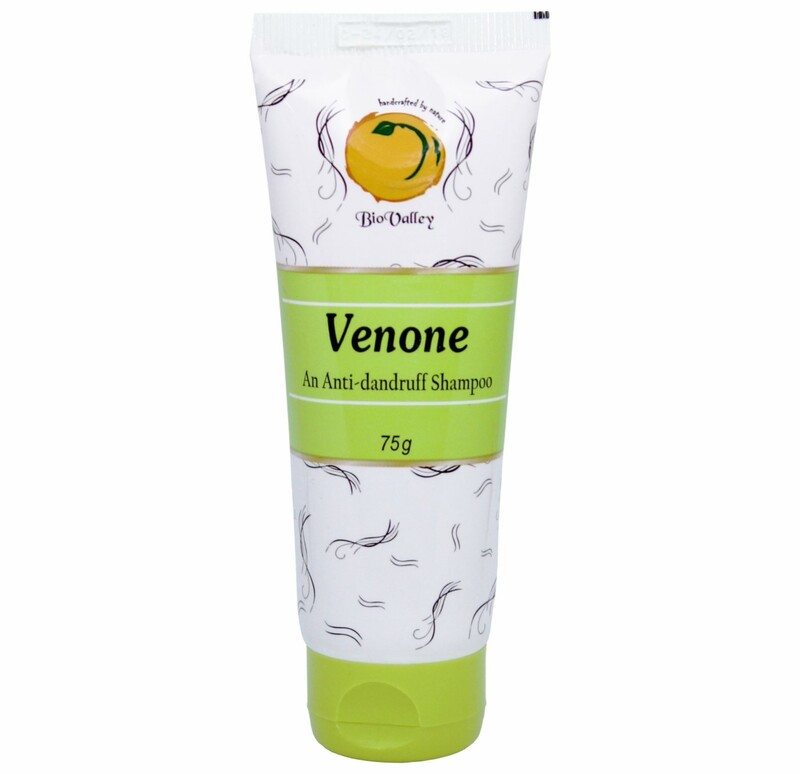 venone Anti-Dandruff Shampoo with ketoconazole works to eliminate stubborn dandruff protects scalp's natural balance and relieves dryness and flaking. Doctor Bhargava venone Shampoo is a result of techniques perfected over 100 years of practice. Start taking Homeopathic medicine today and get best treatment.